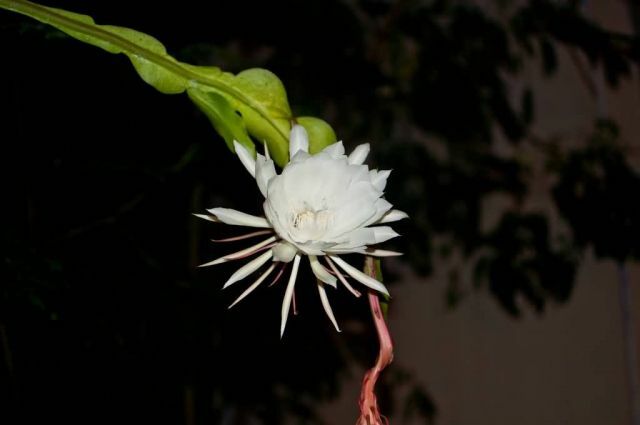 Raatraani is also called as queen of the night, night-blooming jasmine, lady of the night. This flower is native to the West Indies and South Asia. The flower grows on a woody shrub that can be as high as 4 m.
The flower is white in color and open at night. This flower is released powerful and sweet perfume at night. There is also a variety with yellowish flowers. It grows best in average to moist soil that is light and sandy.